Looking for youth sliding shorts that are reliable, form-fitting, and comfortable? 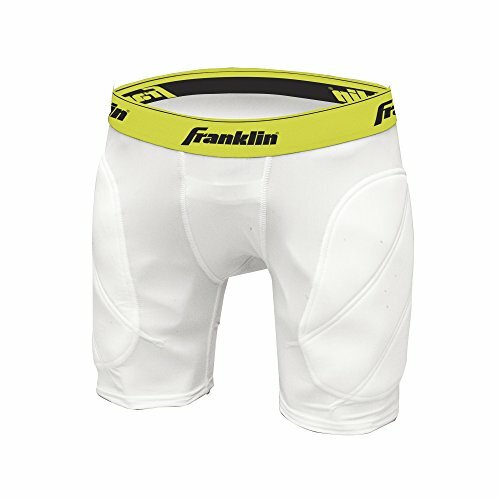 Franklin sliding shorts are quality-made boys baseball sliders that combine protection and comfort, giving these sliders for boys a fit that they won t soon outgrow. 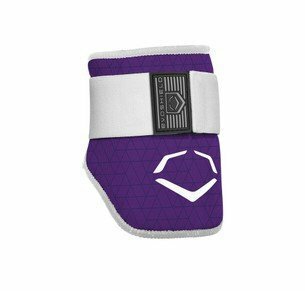 Made of 100% stretch polyester with a pocket for a protective cup (sold separately), you can be confident that your child is protected on the field. Not all boys baseball sliders are created equal. Invest in superior comfort, protection, and fit with these youth baseball sliders that are built to play as hard as your child does. 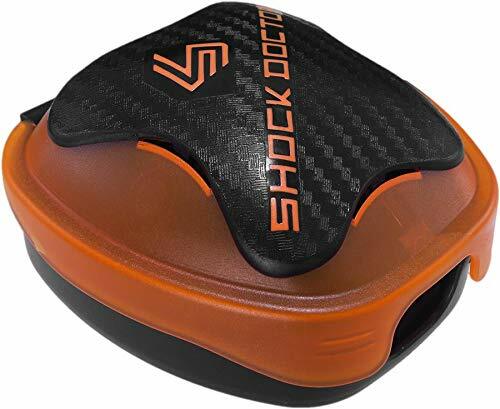 Let them concentrate on their game, not their baseball sliders! Easy to care for while providing incredible protection against scrapes and bruises, these youth baseball sliding shorts are made to last. Finding the perfect size is easy. 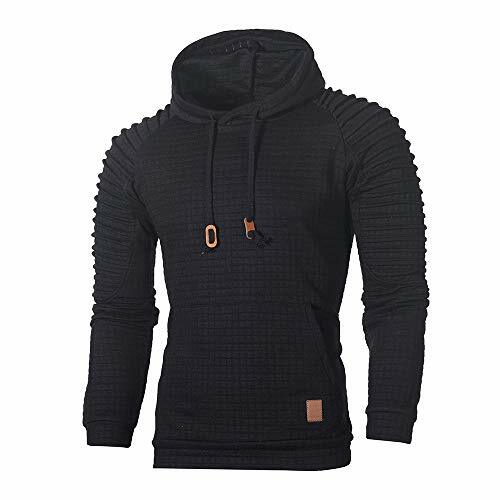 Size small fits a waist size of: 22"-24" with a weight range of: 64-84 pounds. A size medium fits a waist size of: 24 -26 , Ages: 9-11, with a weight range of: 85-105 pounds. A size large fits a waist size of 26 -28 , Ages: 11-13, with a weight range of: 102-126 pounds. Don t wait until your child outgrows last season s pair of boys baseball sliders. Get them ready for the season with a brand you know and trust choose Franklin sliding shorts. SUPERIOR PADDING: These boys' baseball sliders are made with lightweight, breathable padding that offers uncompromising protection without feeling stuffy or cumbersome. Once boys try them on, they'll love them! FLEXIBLE FIT: These boys' baseball sliding shorts are designed with a larger fit, so your child can grow into them instead of needing new youth baseball sliders season after season. FORM AND FUNCTION: Dependable, form-fitting kids' sliding shorts are an important part of a boy's baseball uniform. Keep them looking, feeling, and playing their best with Franklin sliding shorts! Before, players were forced to use fielding masks that limited their vision, were bulky, and uncomfortable. Today players all over the world have switched to the RIP-IT Defense and are experiencing a level of vision and comfort never possible before. Steel Safety Cell Impacts from the ball hitting the Defense are repelled and the force is absorbed and transferred away from the point of impact. Superior Vision The Defense creates a stunning amount of vision and most players tend to forget they are wearing one. The flawless design is centered on removing what was unnecessary, and has created the best vision possible for a fielder s face mask. You can see your feet. One of the unique things about the Defense is when you look down you can actually see your feet. While most face masks have obstructed views fielding grounders or pop-ups, the Defense and its clutter free design makes seeing the ball to your glove easy and flawless. Ponytails are part of the game. If you wear a ponytail while playing you know the issues it can cause. The Defense solves this problem with its ponytail strap. The ponytail strap allows you to pull your ponytail through the opening so everything fits perfect. Talking chin cups. Because the chin cup on the Defense is infinitely adjustable it fits you exactly how you want it to. 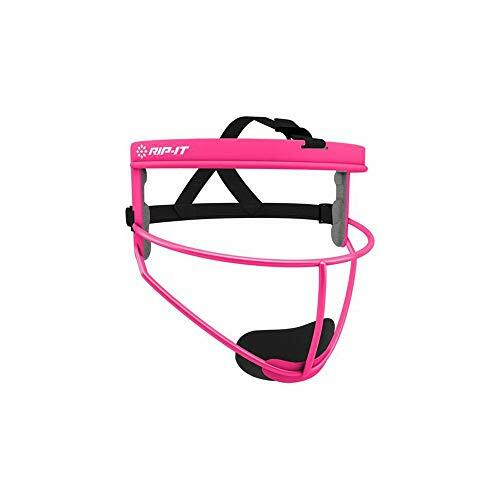 This means more comfort, better positioning, and the ability to talk easily while wearing a fielder s mask. The secret is the back of the chin cup is made of one continuous piece of velcro. Meaning you can stick it on however you need to. The Defense creates such a wide angle of view that players are able to forget they are wearing a facemask. 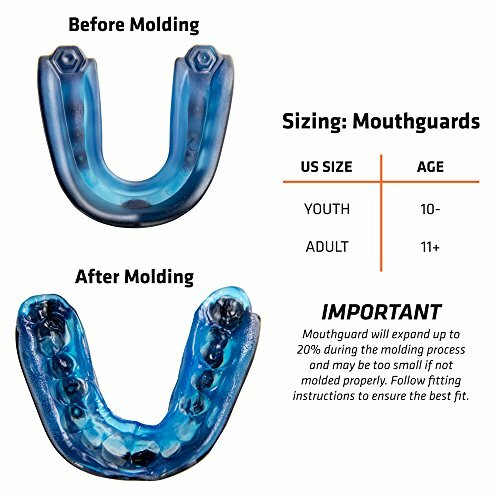 With a simplified design that eliminates any unnecessary bulk, while maximizing protection, the Defense offers the best vision possible in a fielder s facemask. Players wearing the Defense can actually see their feet when they look down--allowing them an unobstructed view when fielding grounders or pop-ups. The Defense's clutter free design makes seeing the ball to your glove easy and flawless. Superior Comfort: Ponytails Strap: Ponytails are part of the game. If you wear a ponytail while playing you know the issues it can cause. The Defense solves this problem with its ponytail strap. The ponytail strap allows you to pull your ponytail through the opening so everything fits perfectly. 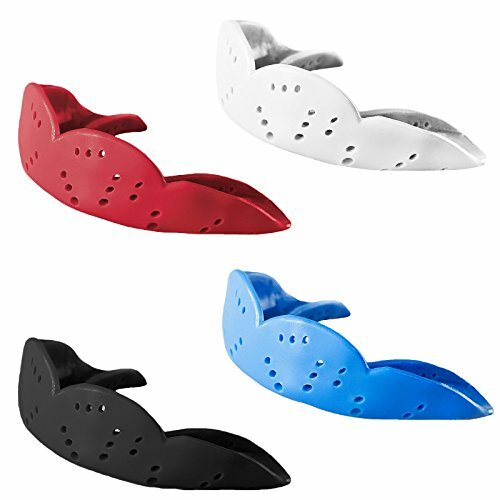 Chin Cups: With a back made of one continuous piece of Velcro, the Defense chin cup is infinitely adjustable--enabling it to fit exactly how you want it to. This means more comfort, better positioning, and the ability to talk easily while wearing a fielder s mask. Like the steel safety cell of a car, the Defense is designed to transfer and reduce the force of impact. 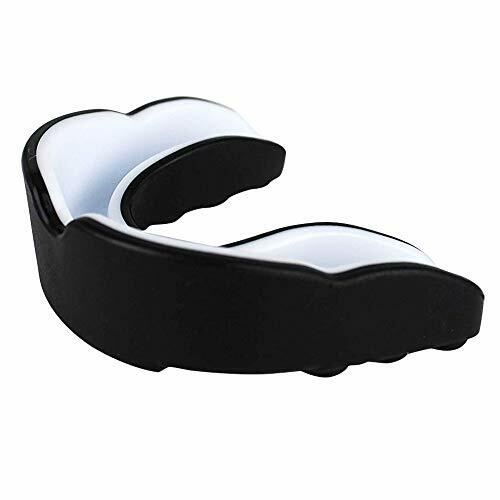 This reduces the likelihood of injury when a ball strikes you in the face. Designed the correct way for openness, lightweight, and vision. This means you will stay cool, see the ball, and make the play. Comfort is important. 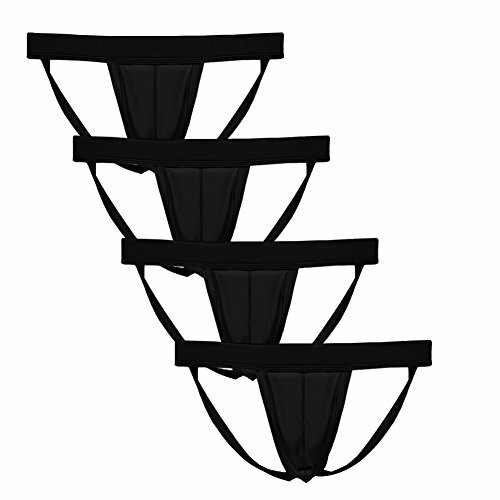 That is why the Defense was designed with a Ponytail friendly strap and the first infinitely adjustable chin cup. 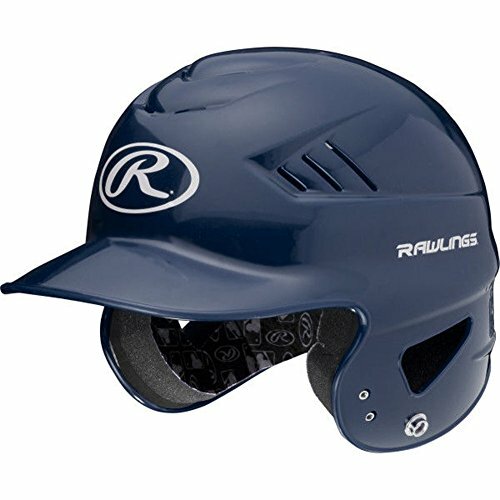 Upgrade kit available that adds a detachable visor, new padding, and chin cup. Size:S --- Bust:66cm/26.0" ---Length: 38cm/15.0"
Size:M ---Bust: 70cm/27.6" ---Length: 40cm/15.7"
Size:L --- Bust:74cm/29.1" --- Length:42cm/16.5"
Size:XXL --- Bust:82cm/32.3" --- Length:46cm/18.1"
Size:XXXL --- Bust:86cm/33.9" --- Length:48cm/18.9"
all around superior protection is a must have for runners, weightlifters, or professional athletes. 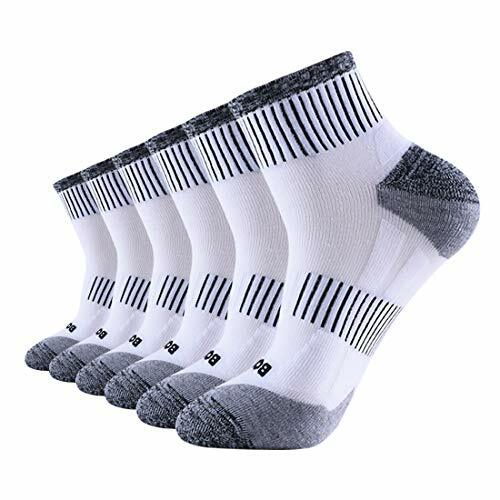 is made of high quality nylon and spandex, Ultra Lightweight, Designed for all day comfort, flexibility and ultra-durabilit. 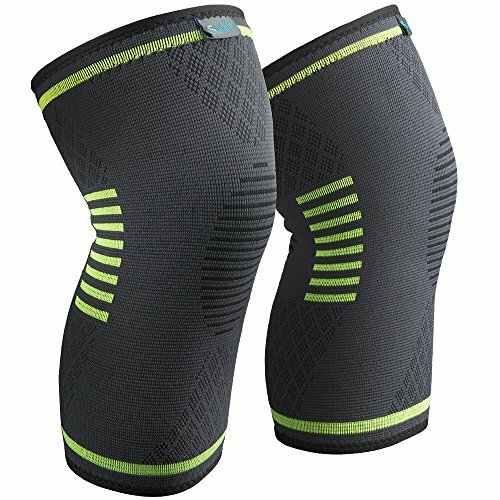 The Right Fit :use the sizing guidelines to find the correct fit for your knees. Measure 5.9"
questions and we will be able to exchange or refund the order! 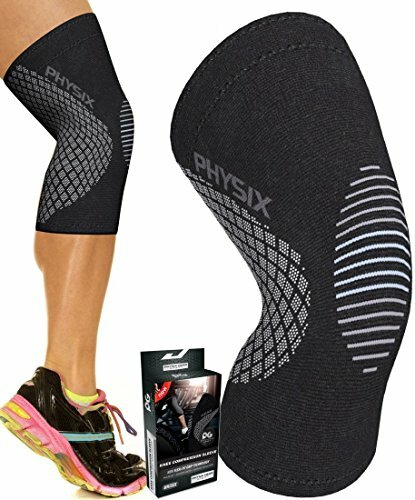 PERFORMANCE GUARANTEED-Designed to protect knees, promote faster recovery, and improve muscular endurance. 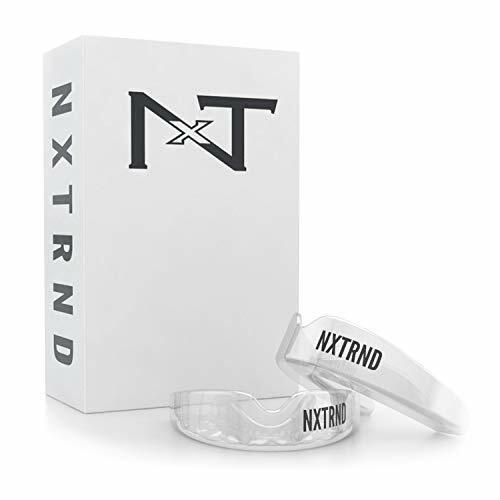 Our goal is to ensure our knee pain relief products support you on your fitness journey, keeping you on your feet for longer. 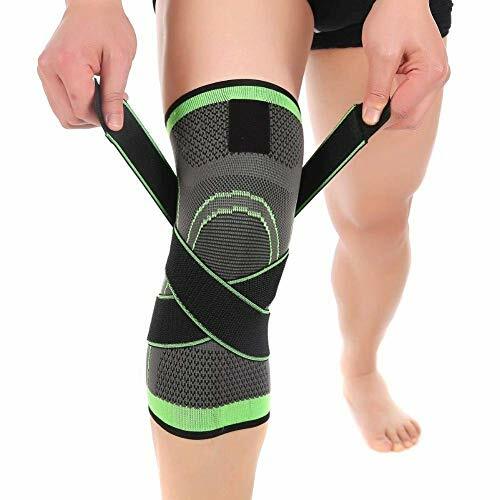 So, if our knee brace support doesn't fit, just let us know and we'll send you the right size, free of charge. Likewise, if for any reason our product isn't what you're looking for, we'll provide you a full refund, no questions asked!